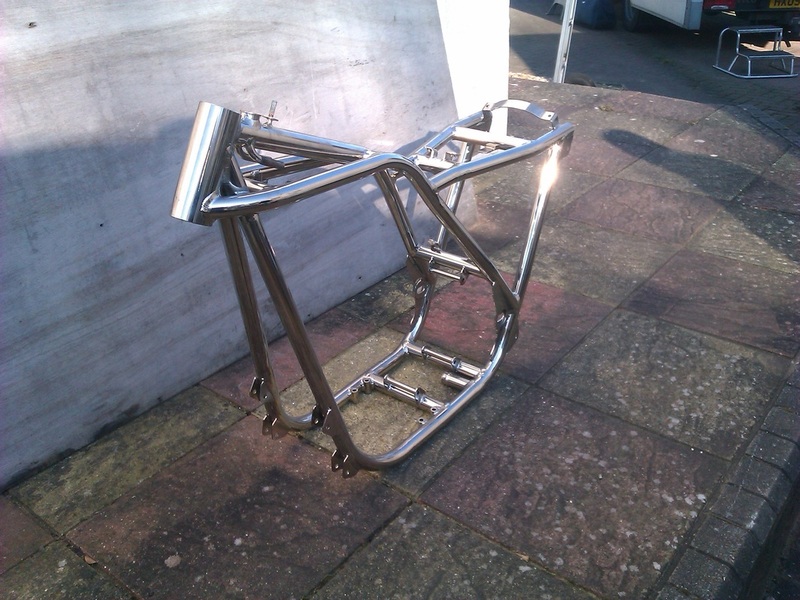 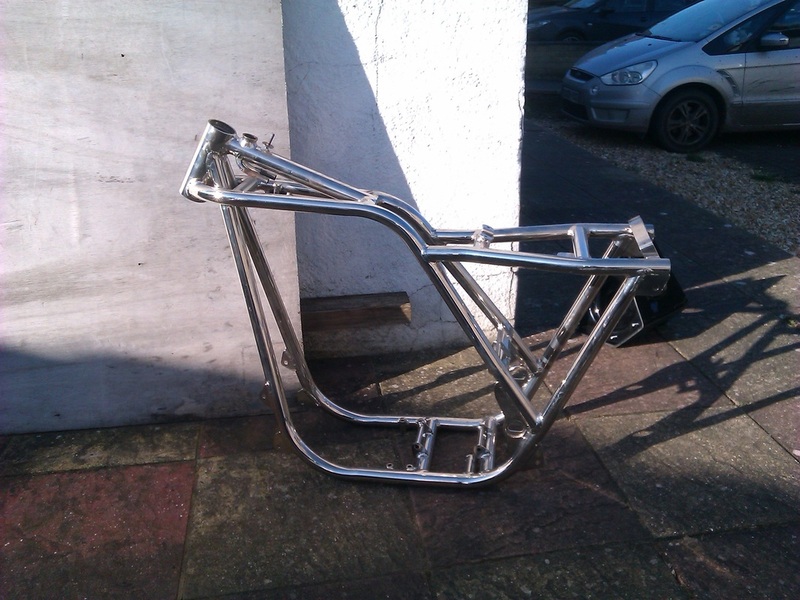 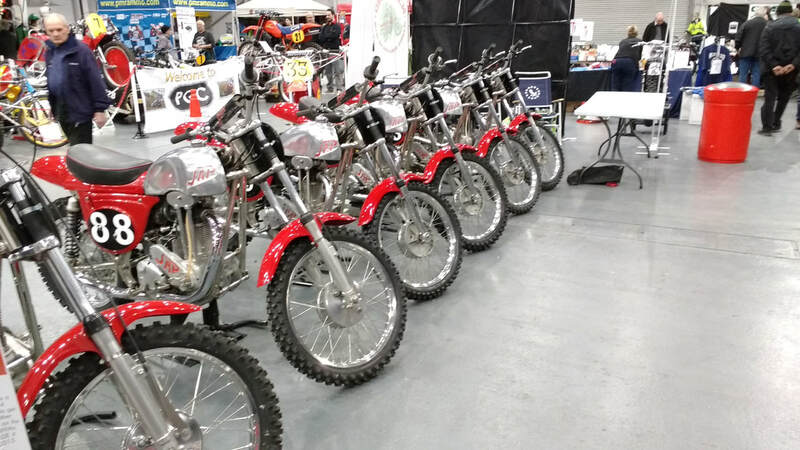 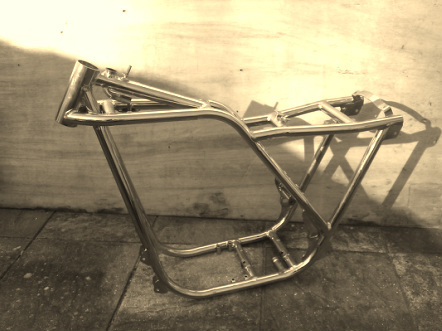 Complete frame kits can be ordered at a very reasonable price.wheels and forks right through to the hole bike can be supplied. 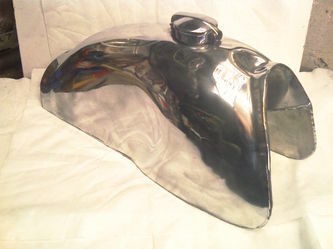 PHONE TERRY for the best price you will be very happy with the price. 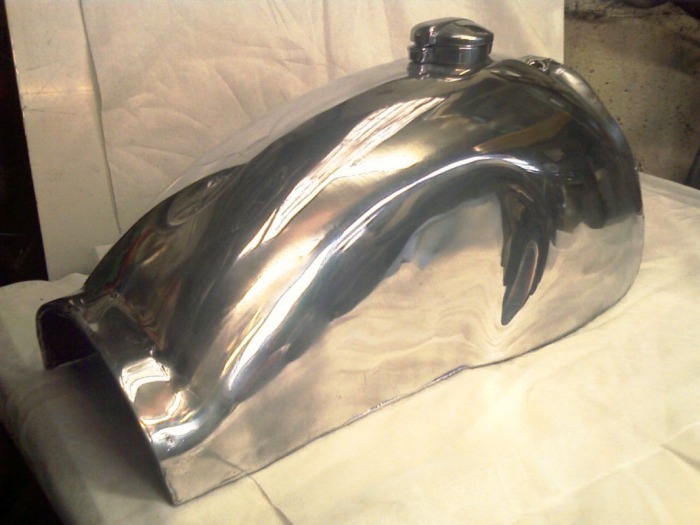 Fiderglass kits are made to order and come in many wonderful colours like british racing green,black,red,blue.yellow and white plus many more! 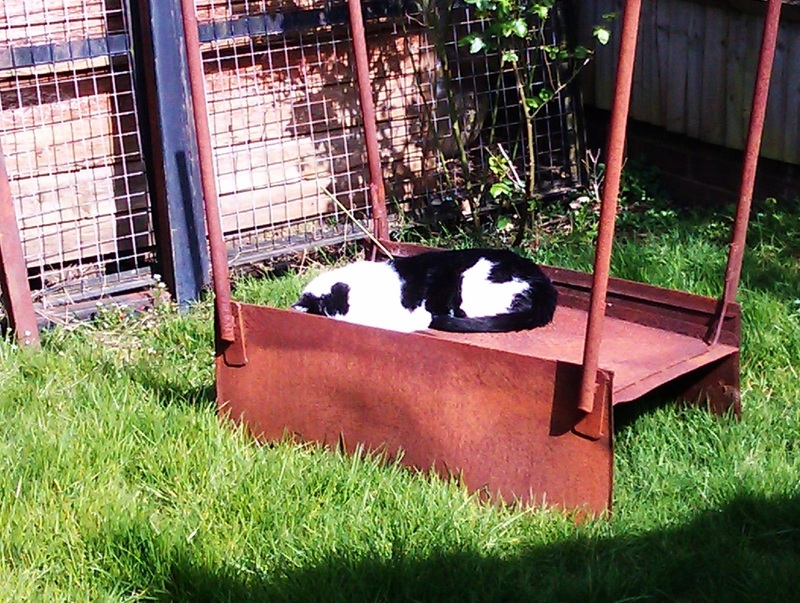 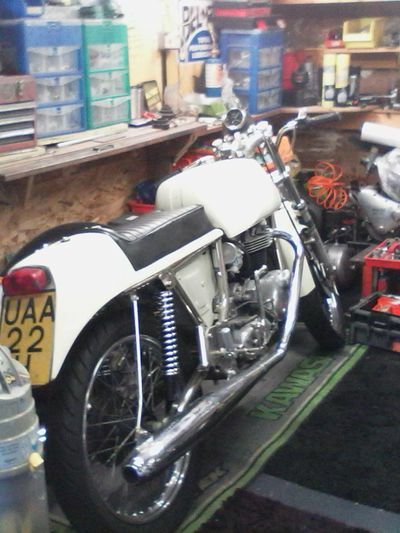 Sorry no tartan yet. 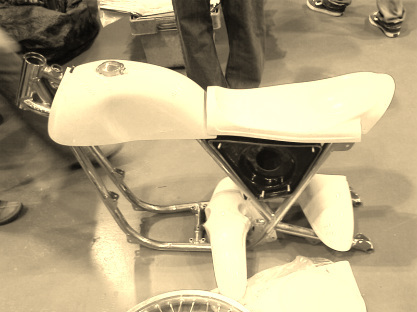 Seat covering is one more of are services we can provide. 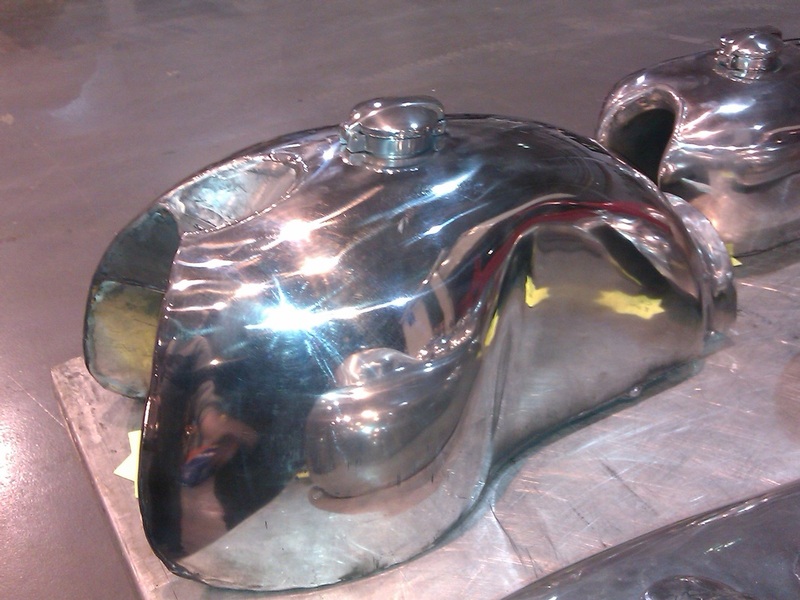 With all the additives to fuel a nice alloy tank is the way to go(Oh yes it also looks great).This is for all you meth heads. 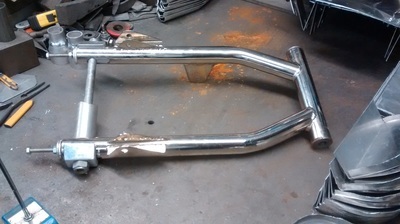 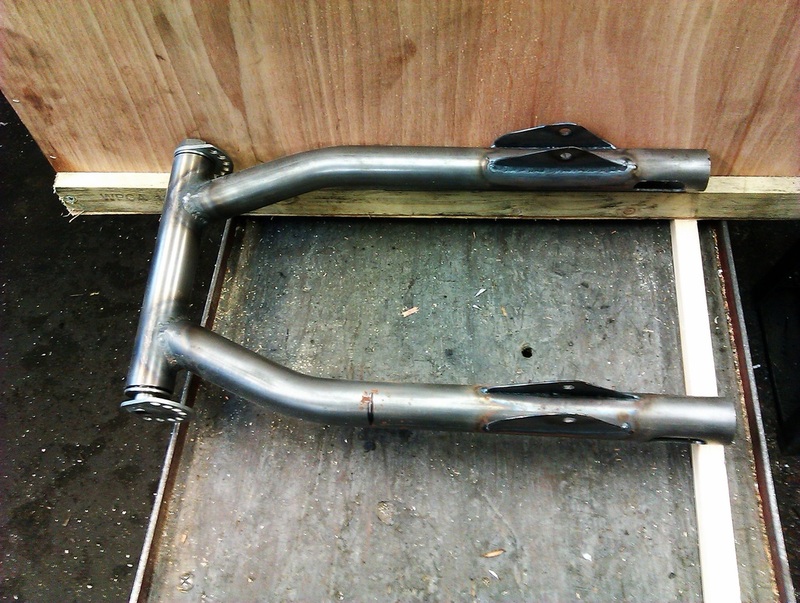 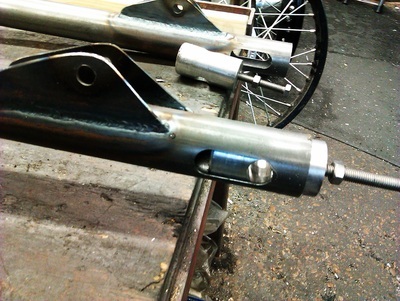 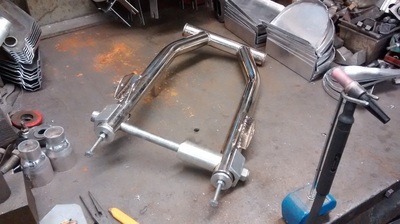 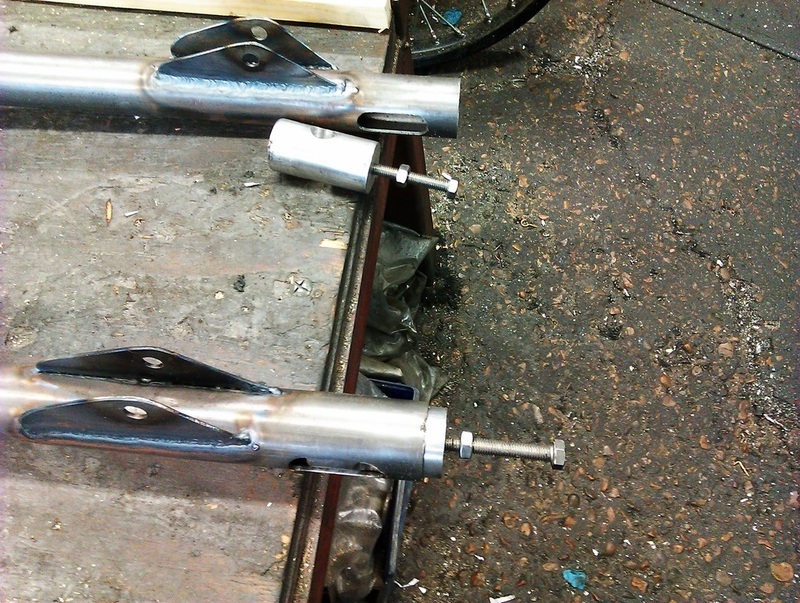 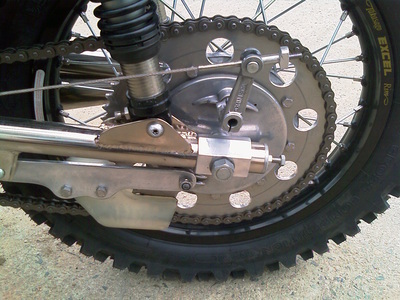 This quality Swinging arm is made by us gives you the ability to adjust your chain in seconds. 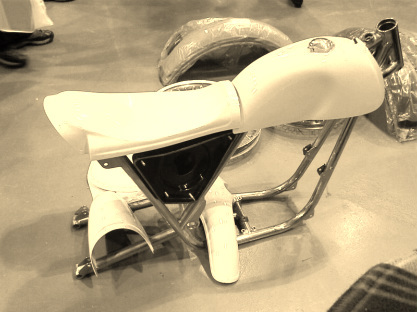 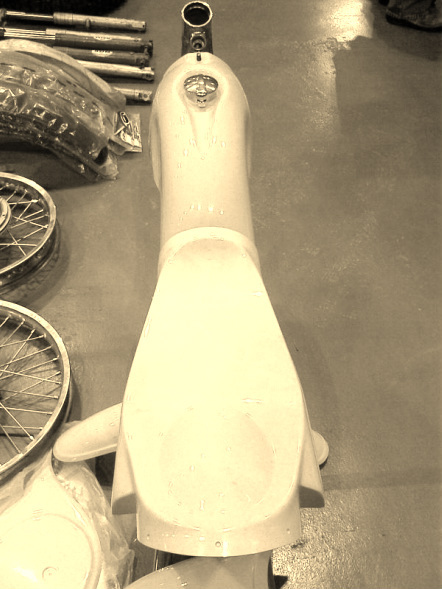 It changes the riding style, Which gives you better grip and control. 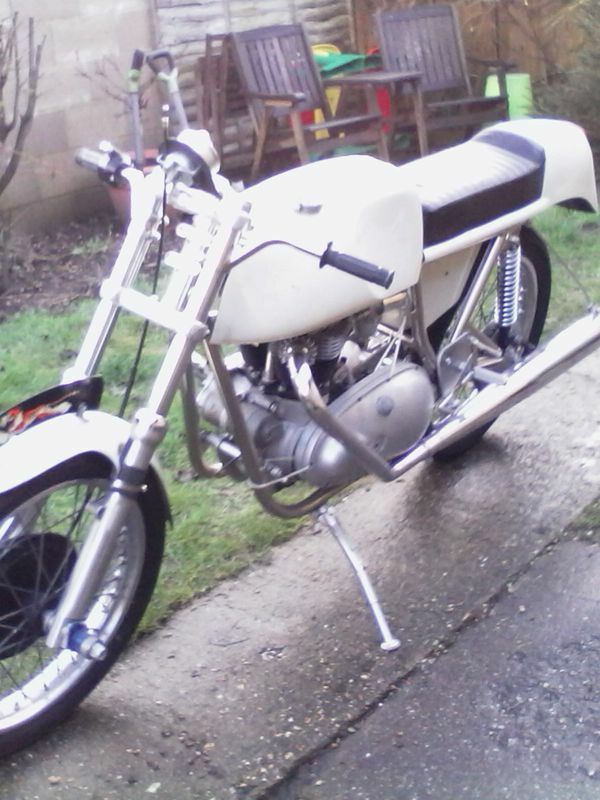 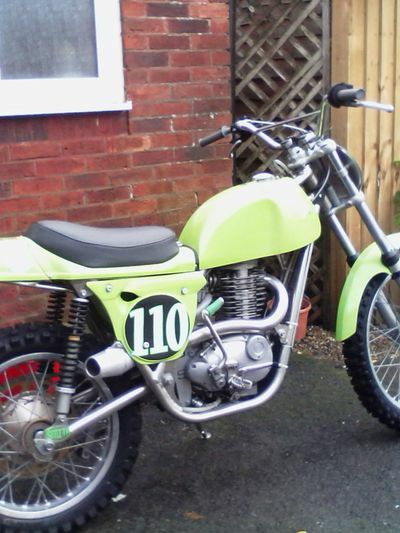 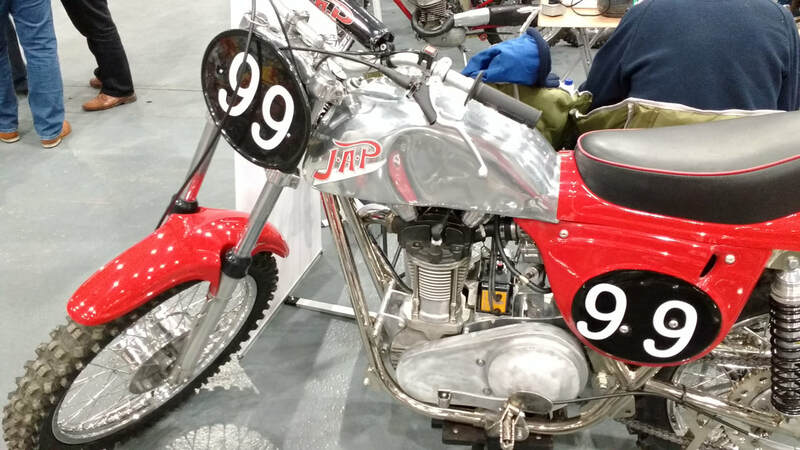 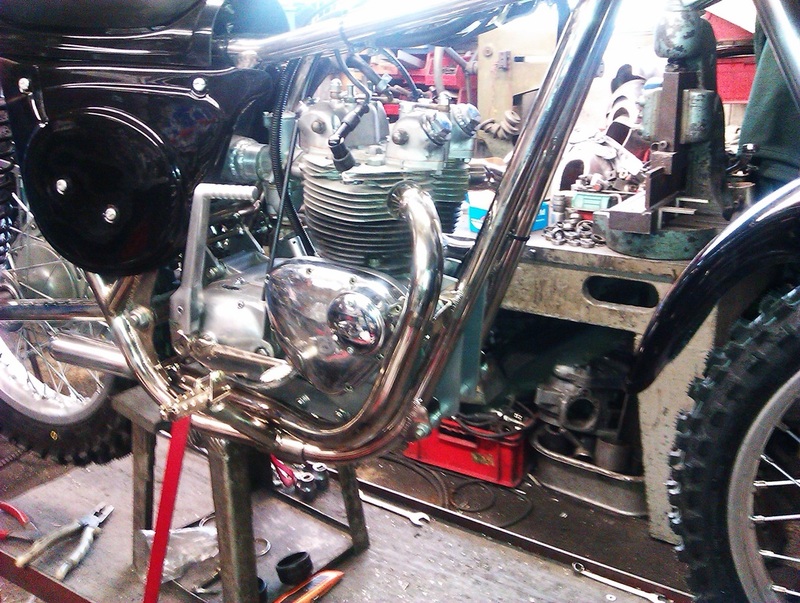 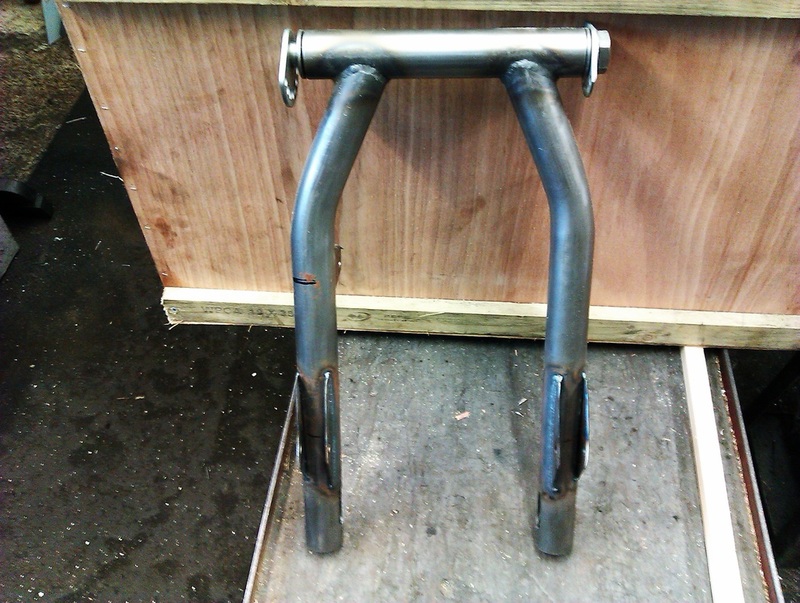 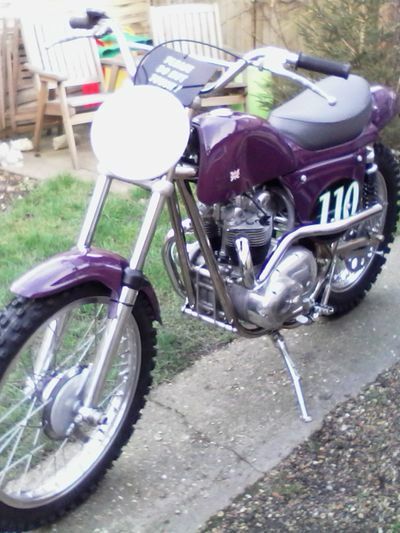 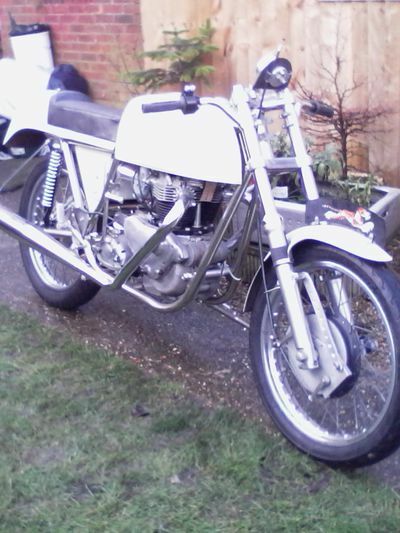 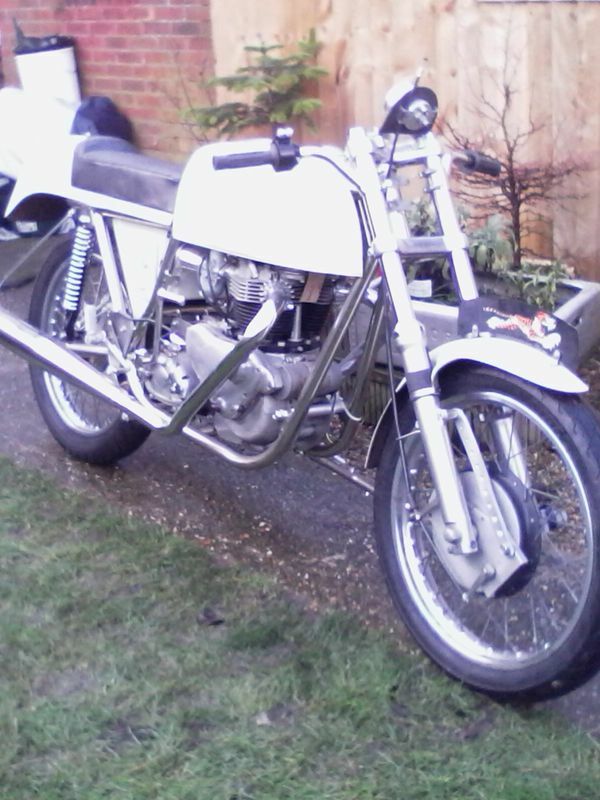 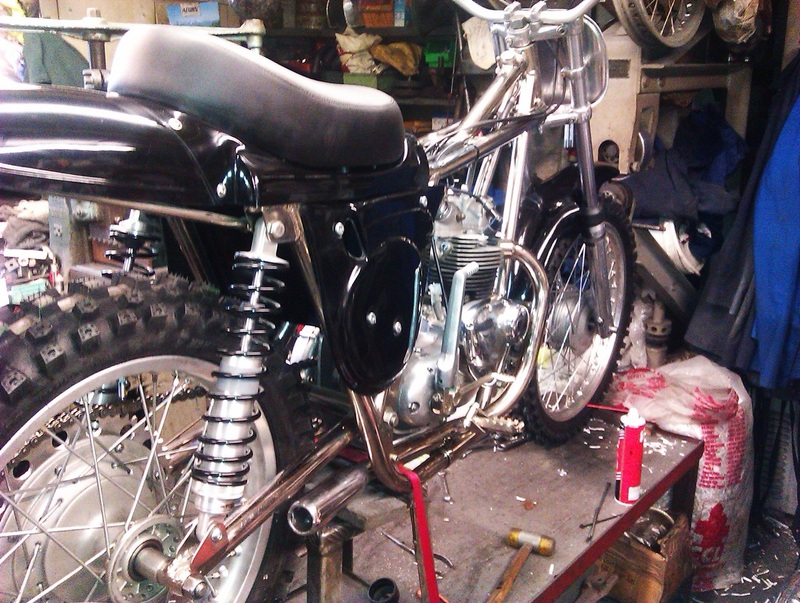 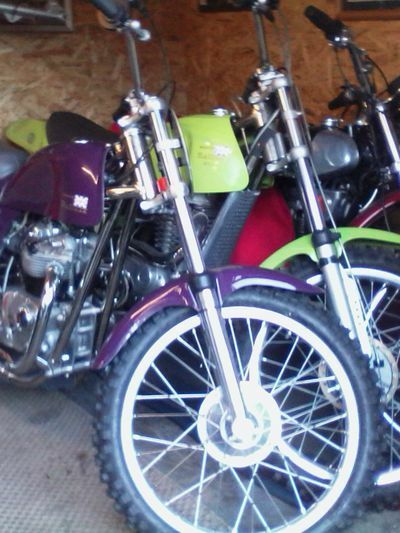 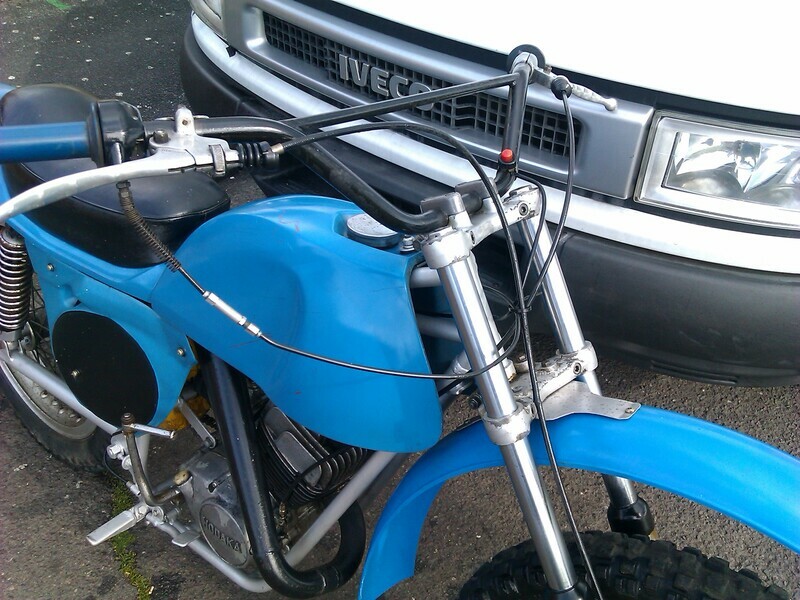 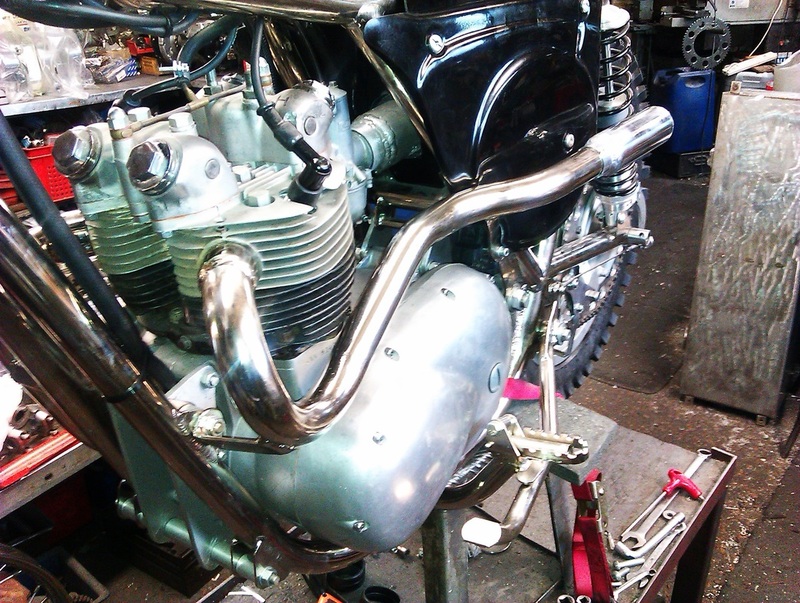 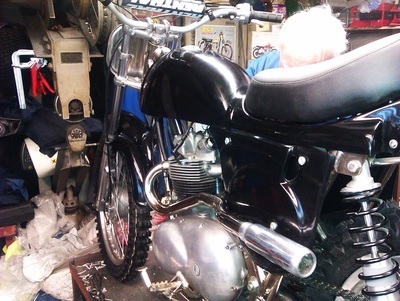 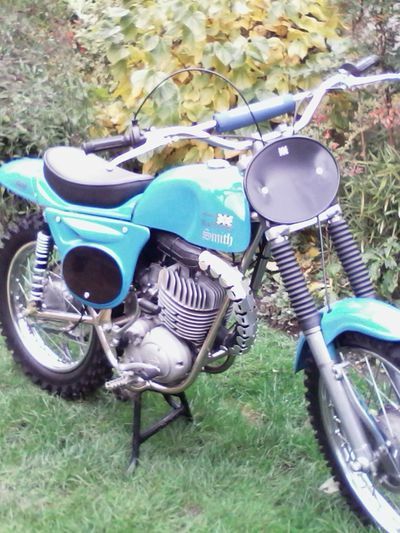 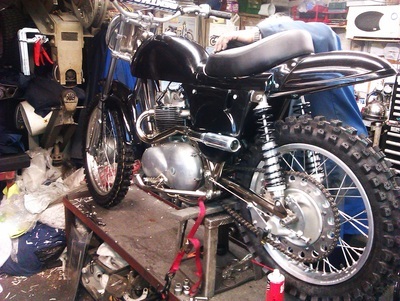 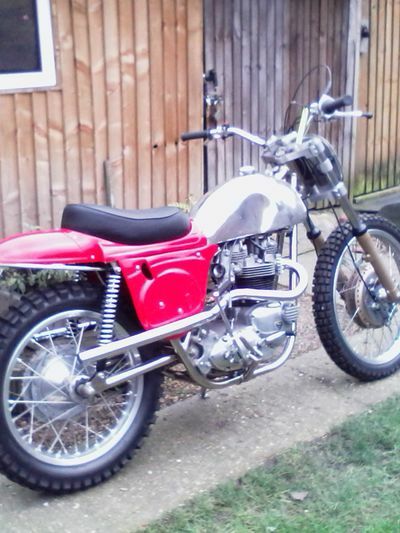 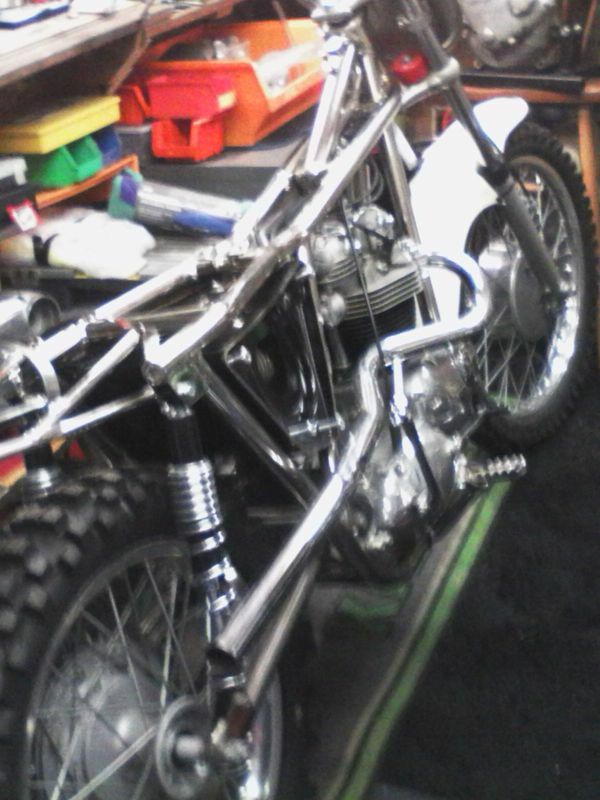 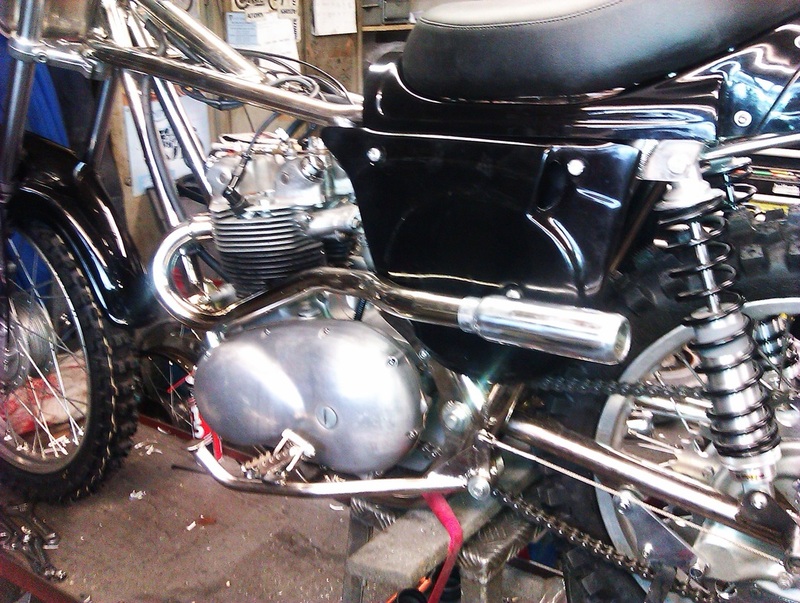 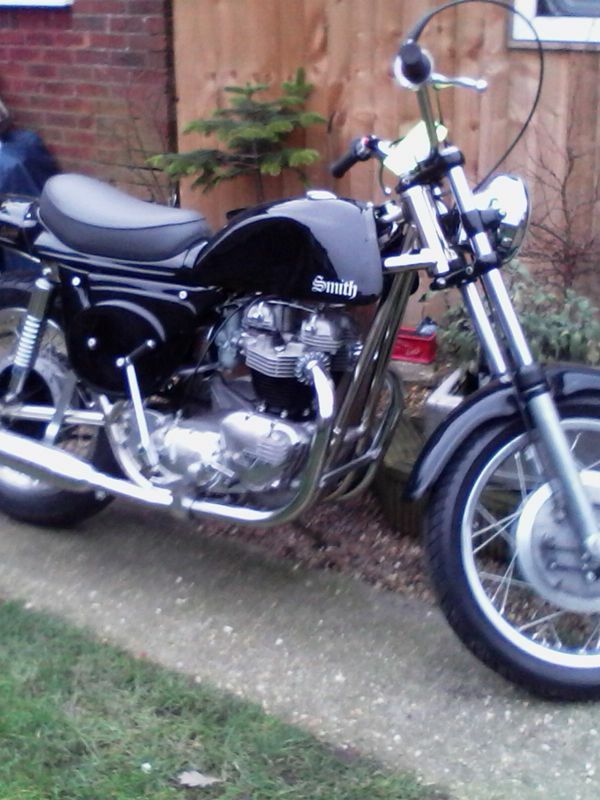 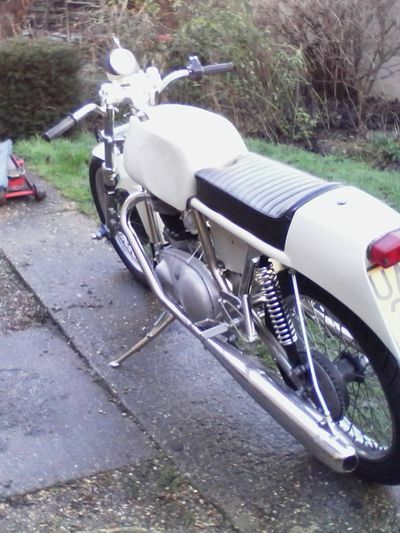 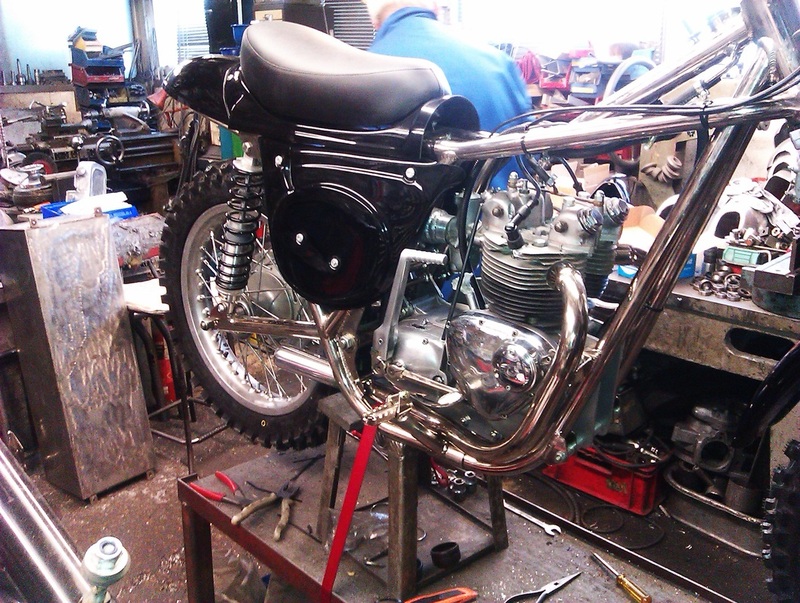 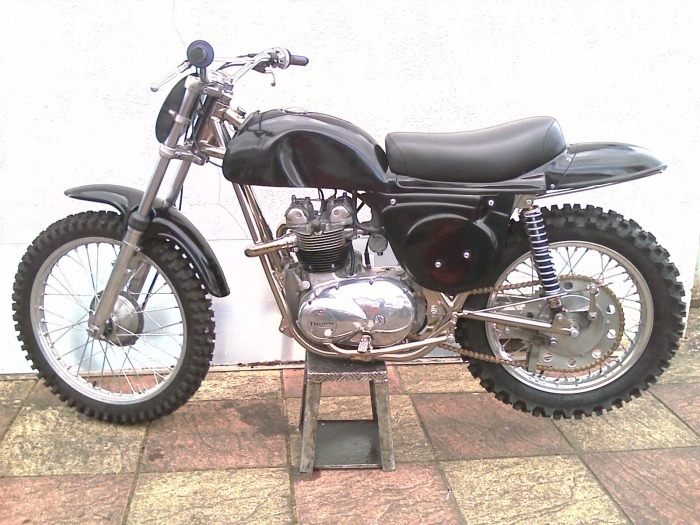 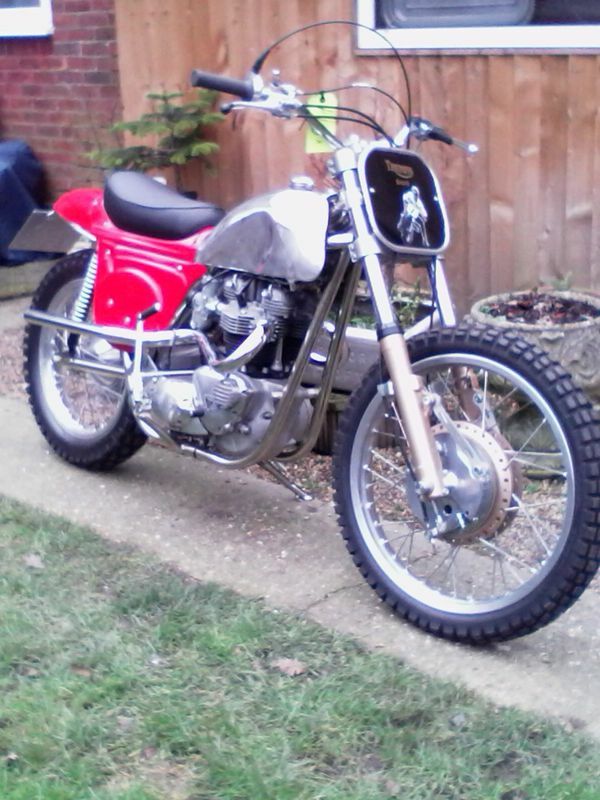 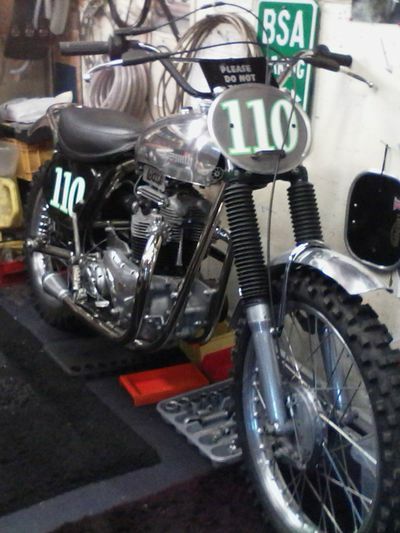 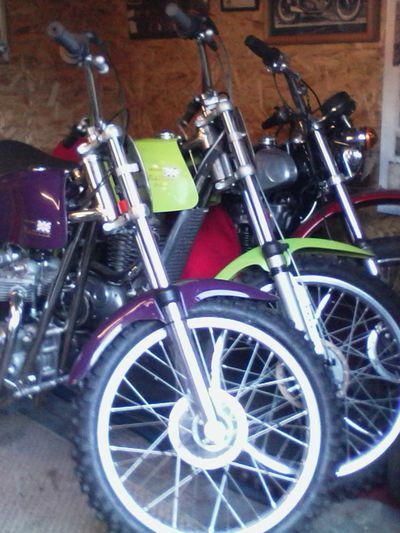 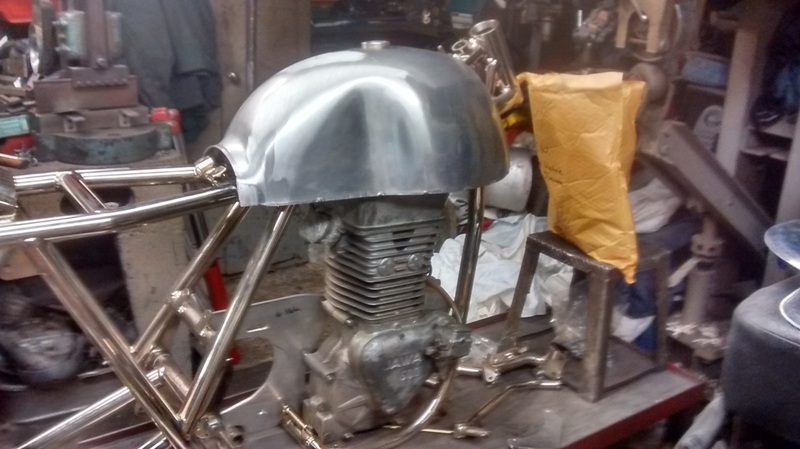 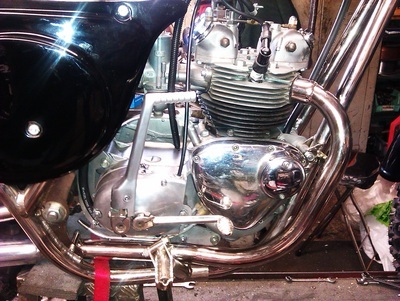 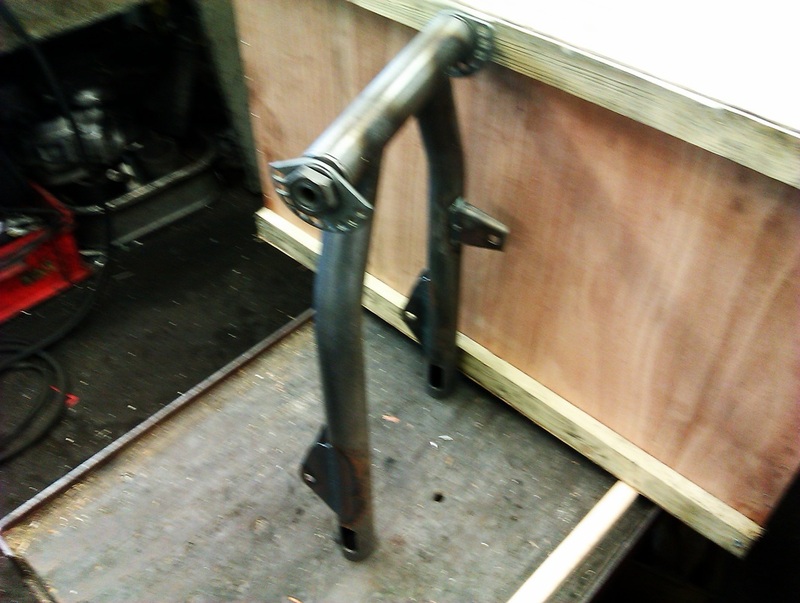 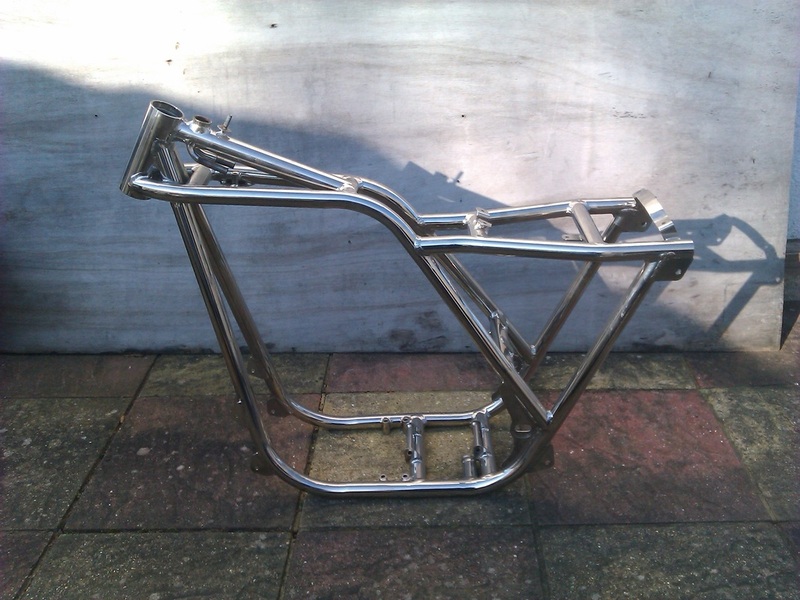 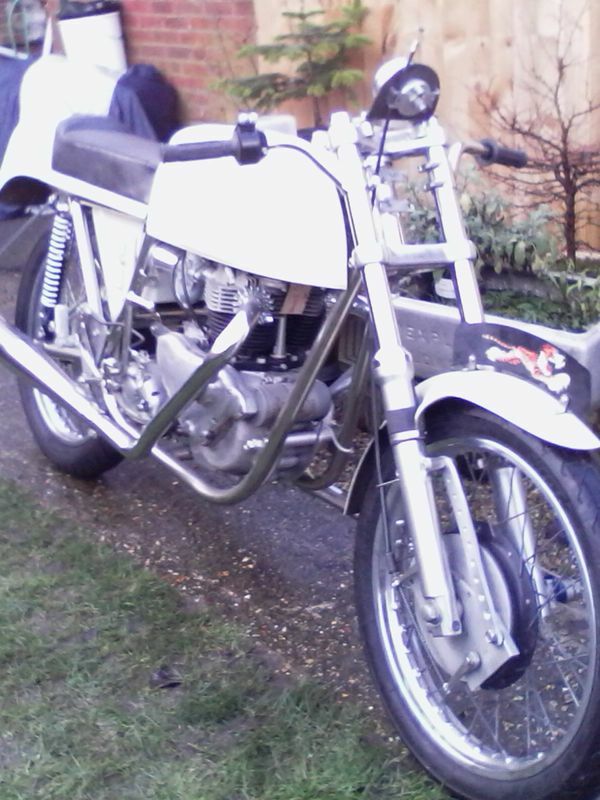 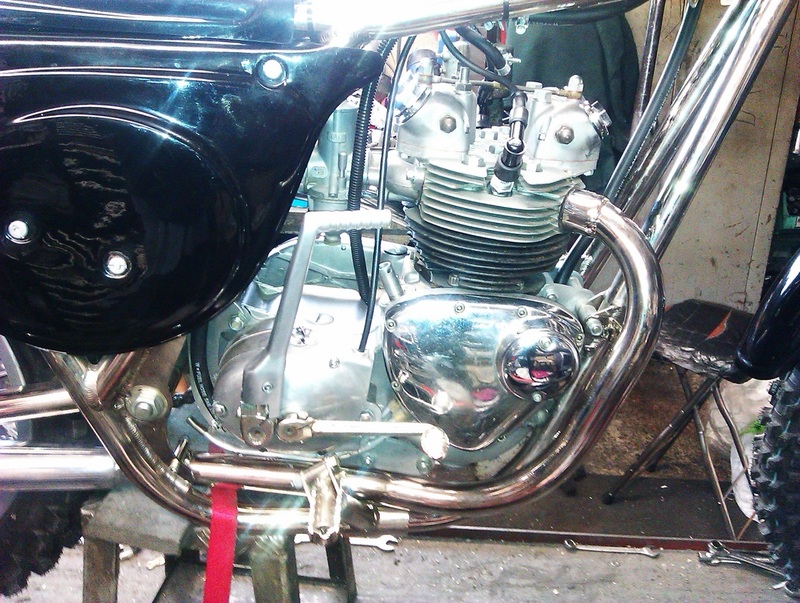 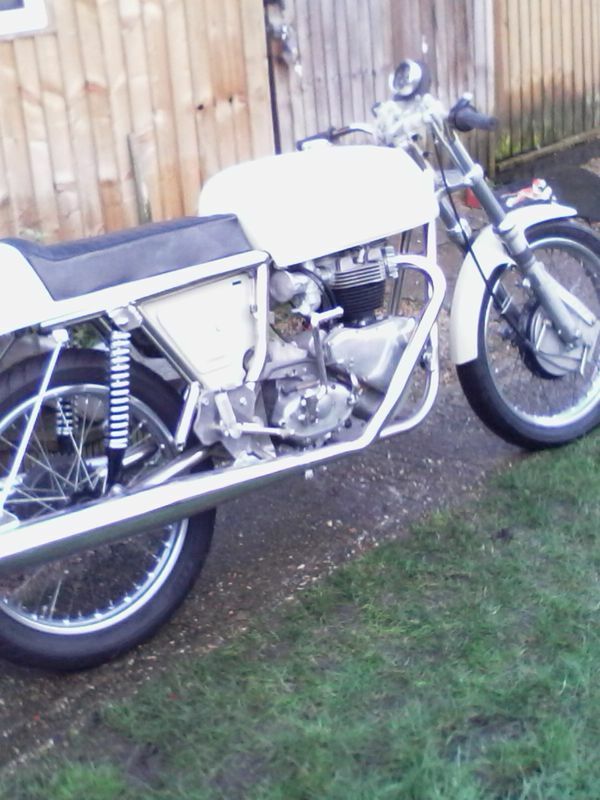 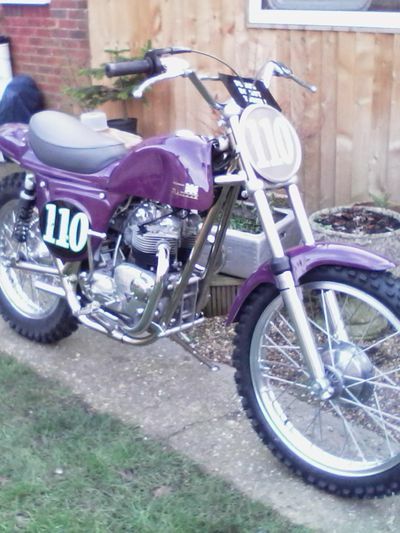 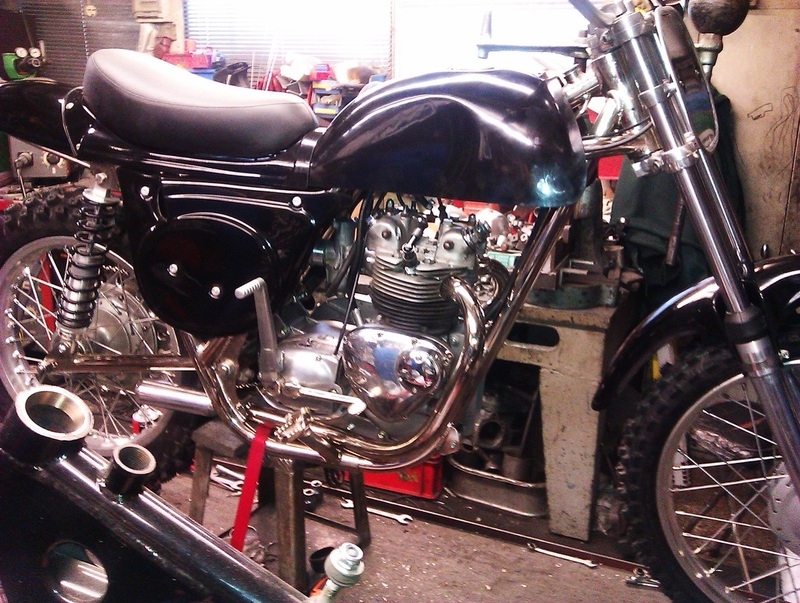 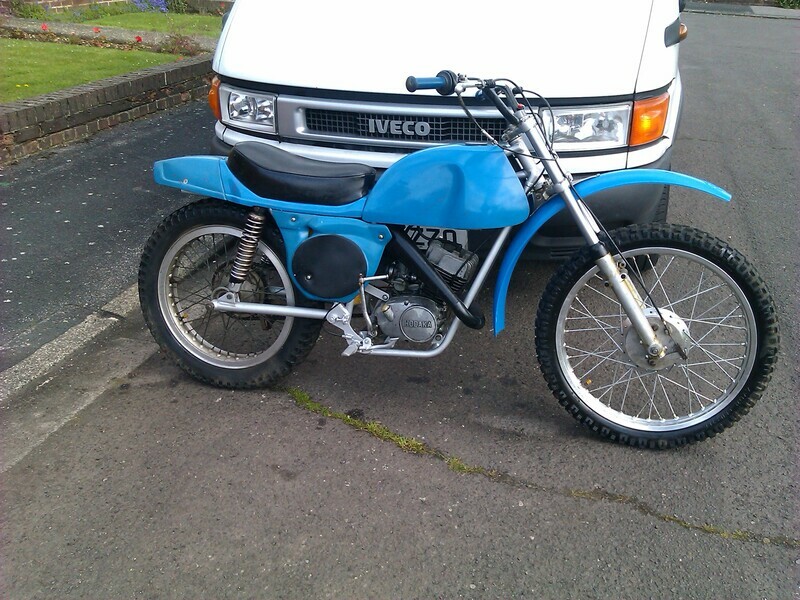 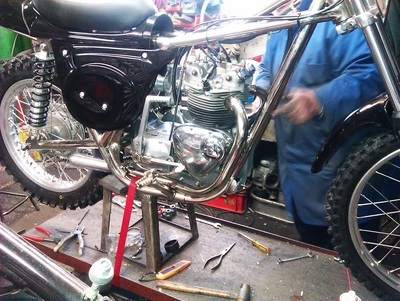 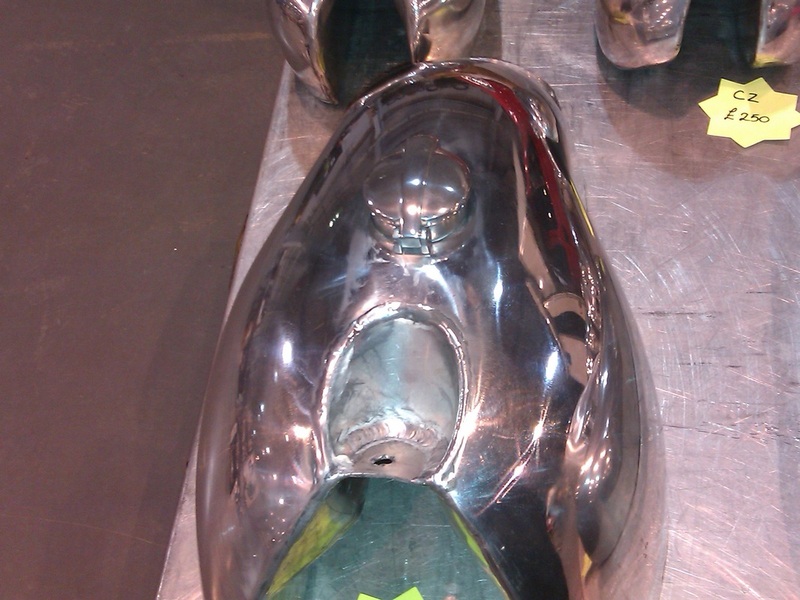 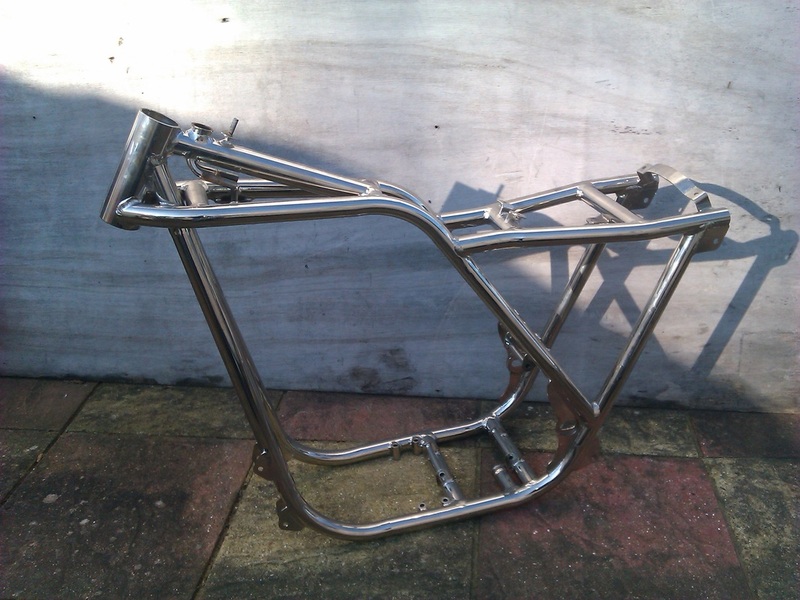 Are swinging arms can be fitted to BSA and most 60 to 70 classic bikes.